As a fast-growing pharmaceutical company, we at ARLAK Biotech are committed to keep-up our position at the forefront of product innovation, quality deliverables and competency, while maintaining balance with cost efficiencies. 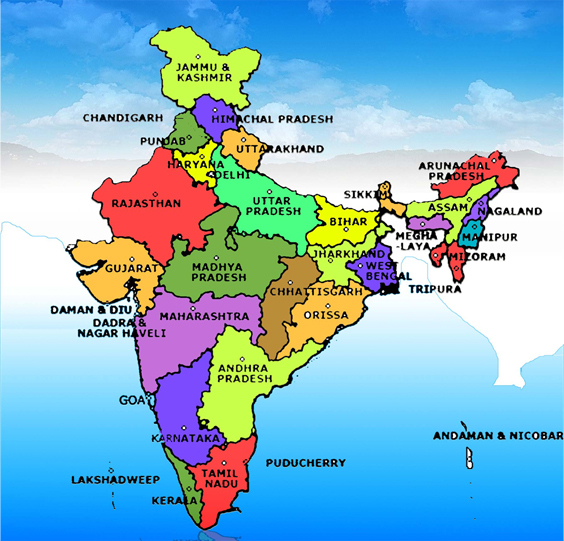 With head office in Chandigarh (North India), we have our presence across 25 states of the country. From East to West, North to South and across the Central India, we have created a niche for ourselves. Our strong foothold in the Indian market is managed by of team of more than 500 associates. The experience and commitment of our teams have generated goodwill for us and we value client’s association.